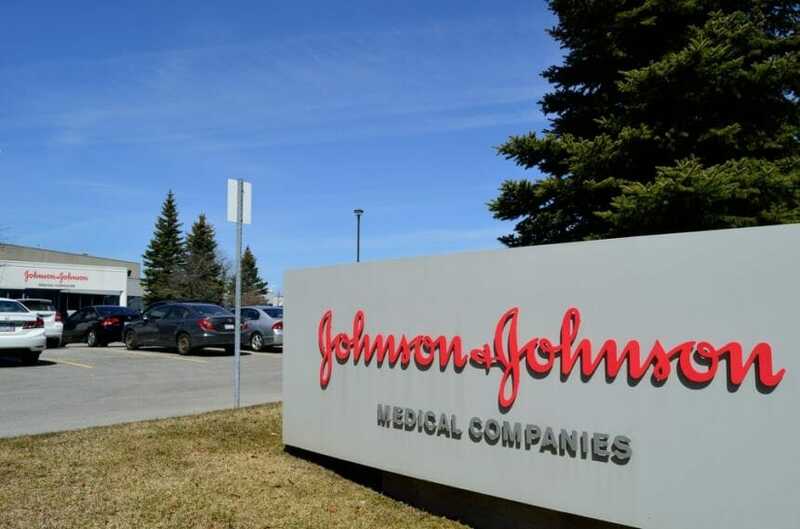 Amid pressure from Washington, Johnson & Johnson has decided to post the list price of a drug in a direct-to-consumer television ad. The first J&J drug with its list price in a commercial will be the blood thinner Xarelto, according to the Associated Press. The commercials will include Xarelto’s list price of $450 to $540 per month along with typical out-of-pocket costs at the end of the spot. It will also include directions to a website where people can enter their insurance information to get specific costs. The ads are set to begin running by late March. J&J is the first drug company to put a treatment’s list price directly in a TV ad. Last month, Eli Lilly began directing viewers to a website or phone number that had full pricing information, including the list price and typicals costs for different insurance, in ads for its diabetes drug Trulicity. Lilly’s approach is following guidelines set by drug industry trade group PhRMA. The organization has argued that putting only a list price in an ad could mislead consumers and cause people to avoid treatment. Instead, it contended that ads should direct consumers to more information about pricing. PhRMA released the guidelines in response to a proposal by the Trump administration last year to require drugmakers to put list prices in TV drug ads, more like what J&J is planning to do with Xarelto. The Trump administration proposal is under consideration. The Department of Health and Human Services took public comments on the proposed rule through the end of December. PhRMA’s new ad guidelines are set to go into effect this April.